Using technology to enhance information flow and meet the evolving needs of a global organization. 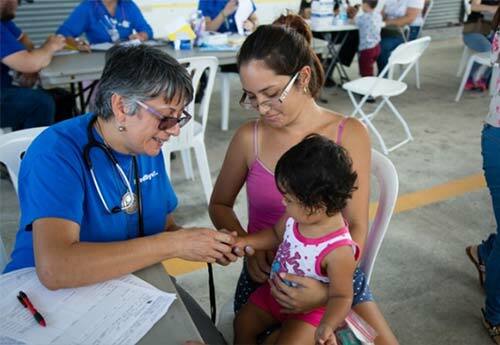 Americares is a health-focused relief and development organization that saves lives and improves health for people affected by poverty or disaster. Each year, Americares reaches more than 90 countries, including the United States, with life-changing health programs, medicine and medical supplies. Americares relies on multiple technologies to manage the flow of information throughout the global organization. Utilizing Microsoft technology, Americares is working toward an efficient, integrated solution that can adapt to evolving needs and store information on a single platform accessible to teams worldwide.